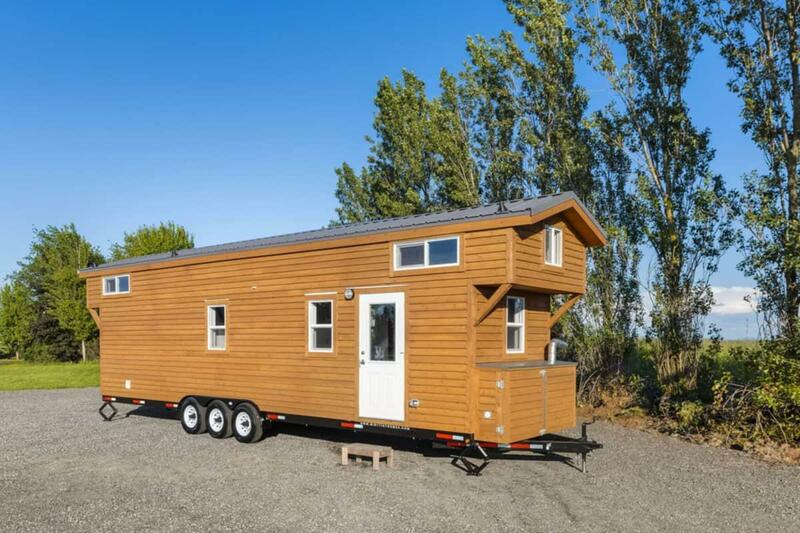 This custom 289 square foot tiny boasts a large kitchen, bathroom, living room, and two huge lofts. This is the perfect tiny house on wheels for a multi-person family interested in full-time tiny living, or the ultimate vacation home. The L-shape of the kitchen area makes it feel spacious and open-plan. The smaller stove top also leaves more room for food prep on the counters. A full-sized fridge fits neatly next to the counter. 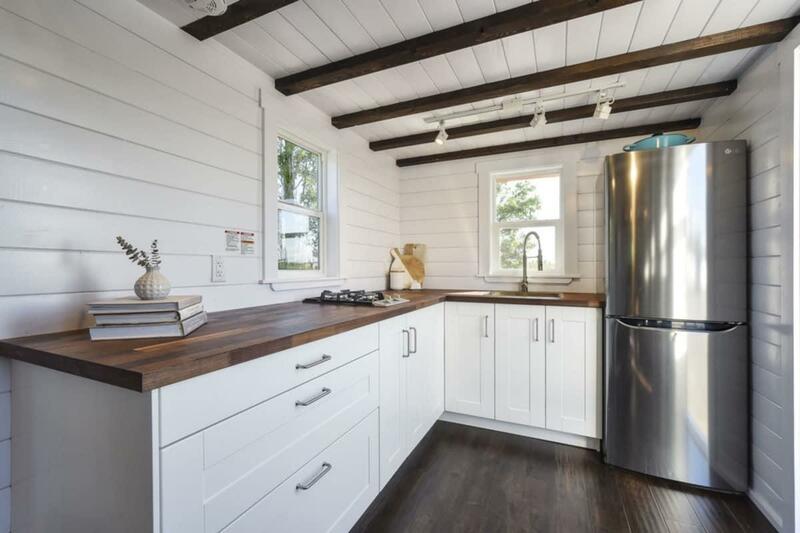 A kitchen at the end of a tiny house is ideal for reduced foot traffic. The living room is situated between the bathroom and the kitchen. It’s spacious enough for a sofa and whatever else you might need! 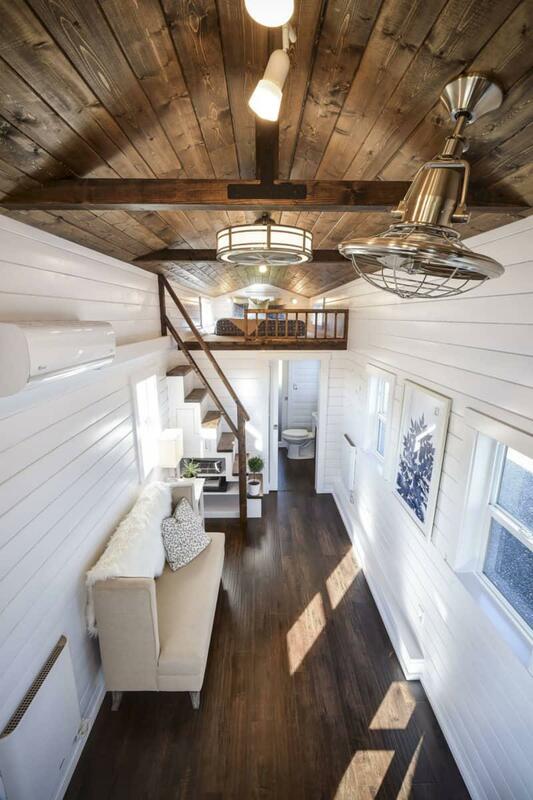 The lofted ceilings and white walls make this tiny house seem big! 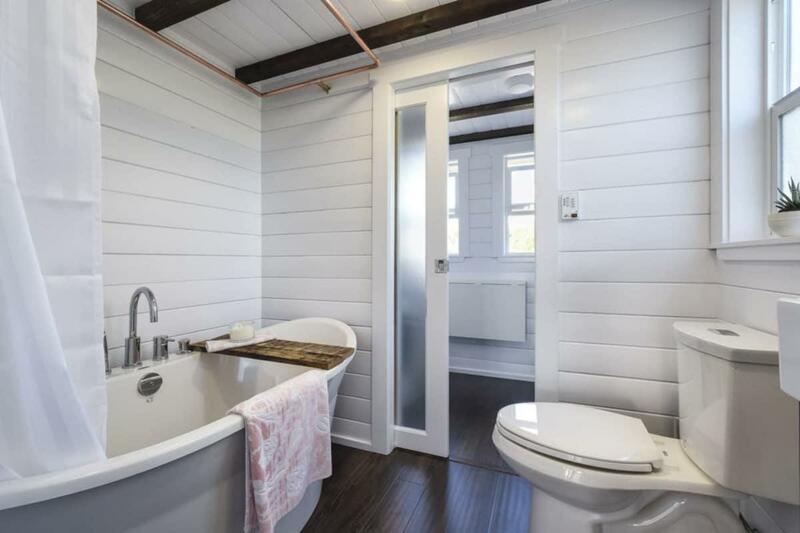 Our favorite part of the bathroom is the tiny tub! While an adult couldn’t lie flat, it’s still an excellent option for bath time with kids. 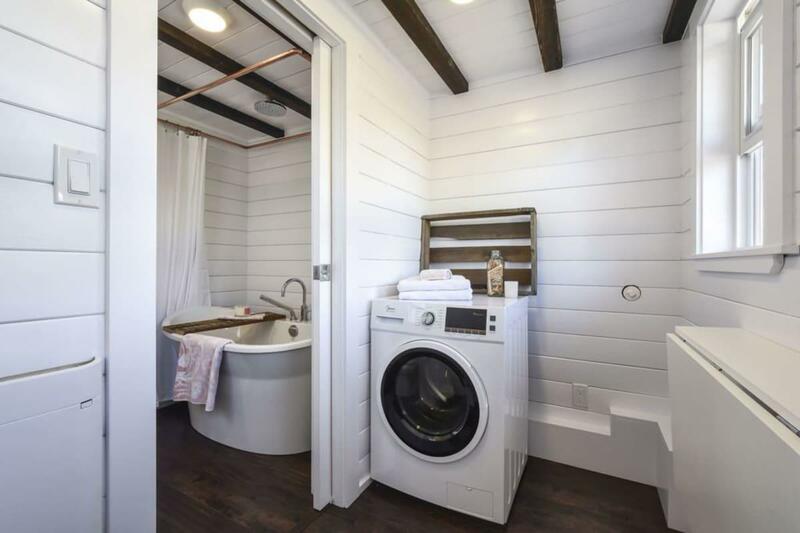 A small laundry room just beyond the bathroom could even double as a ground floor bedroom if needed. Can’t get enough of that tub. The perfect size space for a laundry room or spare bedroom. 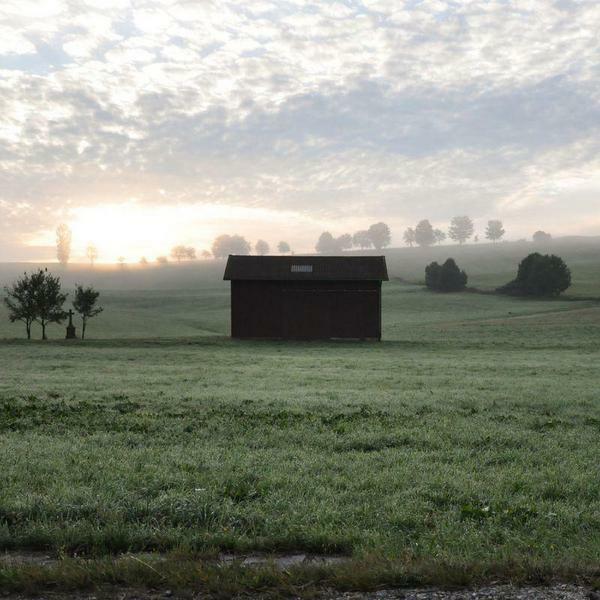 You can make this tiny house on wheels yours for $80000. 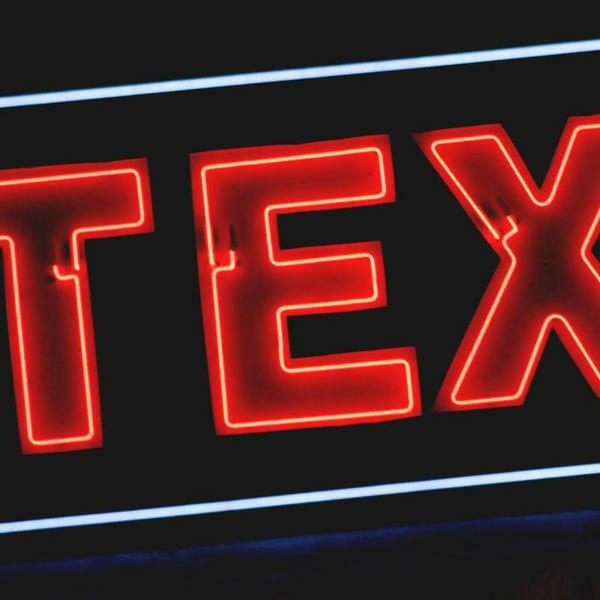 Prices may vary over time; please contact the builder here for the most up-to-date information.